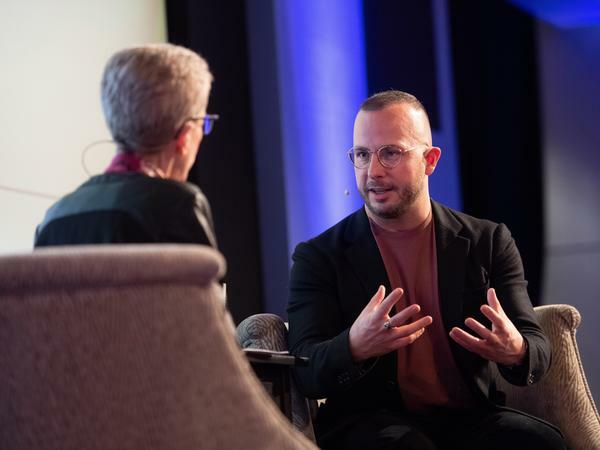 For Conductor Yannick Nézet-Séguin, Making Music Is 'Like A Religious Call': Nézet-Séguin uses every part of his body when he conducts — including his eyes, eyebrows, shoulders and feet. He's the music director at New York's Metropolitan Opera and the Philadelphia Orchestra. Overlooked In The '70s, 'Wanda' Finally Gets Her Due: Written and directed by its star, Barbara Loden, Wanda is based on the true story of a crime gone wrong. A restored version is now out from the Criterion Collection.